Many who know me should know that I have become an Apple convert, ever since getting a Macbook a decade ago. Ever since then, I have had a few other iGadgets like the iPhone, and have used them as my smartphone since the iPhone 3Gs, then I moved to the 4s and to the 5 which I used till last November. I was not a fan of Apple’s iPhones after the 6 came out as I did not like how it lacked detail to the body structure. And frankly speaking the OS is just getting a bit bloated for my liking. Furthermore there’s this smartphone company out of China that retails a remarkably capable smartphone for about half the price of an iPhone. That’s when I decided to try out the green robot instead of another fruit. This also marks the first time I bought a phone without ever seeing and trying it out physically on a store, as it was only available online unless one lives in China. Having used it for 5 months I shall now compare it mainly to my experience with the iPhone 5. As a smartphone user, I am probably considered a moderate user, and I typically utilize apps like instant messaging, photography, news, navigation and general travel. As such my review will be geared to see how they fit into my usage requirements. Apple may have led the way with its product packaging and OnePlus sure has caught up in the game. For starters the phone came in a packaging not unlike that of an iPhone. 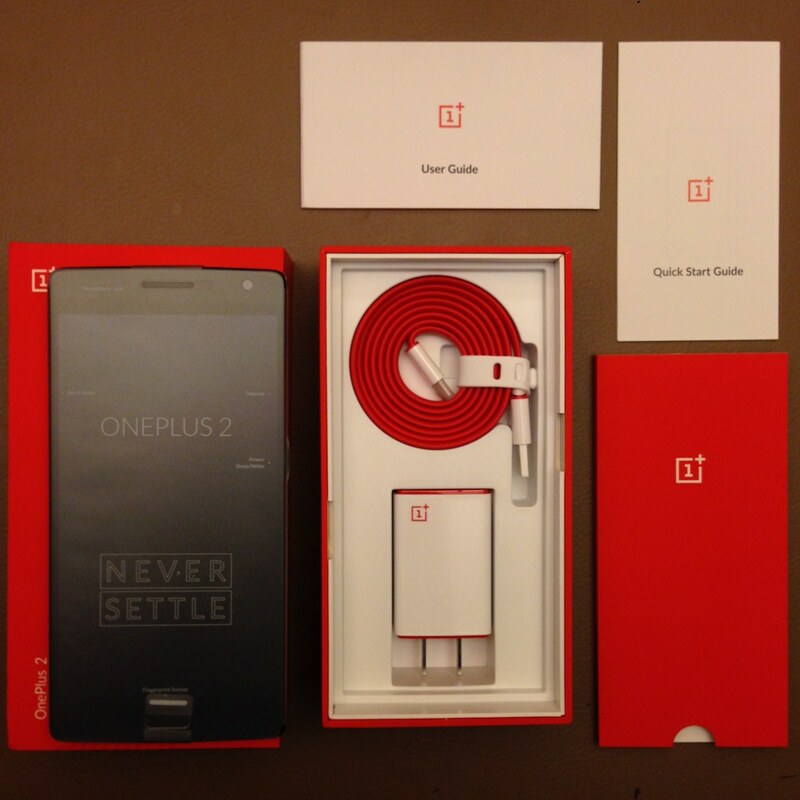 Except OnePlus uses a red colour packaging, which is vibrant and attractive. The red colour actually extends to the charging cable which is itself very nice to use and hold. That makes the whole accessories easy to find and spot. The standard box contains the phone which is also nicely wrapped in a soft-touch plastic making it feel even more high-end than the iPhone. The charger and cable also feels more special with its nice shape. The reversible and patented USB Type C charging cable makes it reversible and that means no more messing around which end to plug it into. No qualms in buying a OnePlus here especially since their pricing is half than that of Apple. This criteria is very user-defined and for me, the iPhone flaw was that it was too thin, so it just does not feel right on the hand, and it can slip easily without a case. One of my favourite iPhone was the 3Gs which has a curved back something that the HTC One has as well. 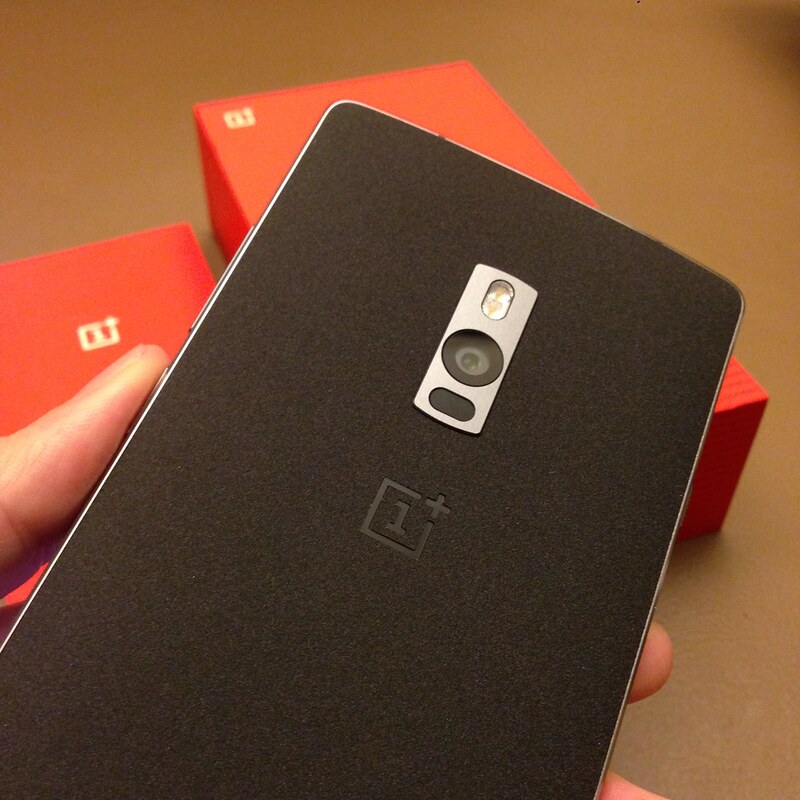 That was one of the reason that got me attracted to OnePlus 2, which has a curved back. 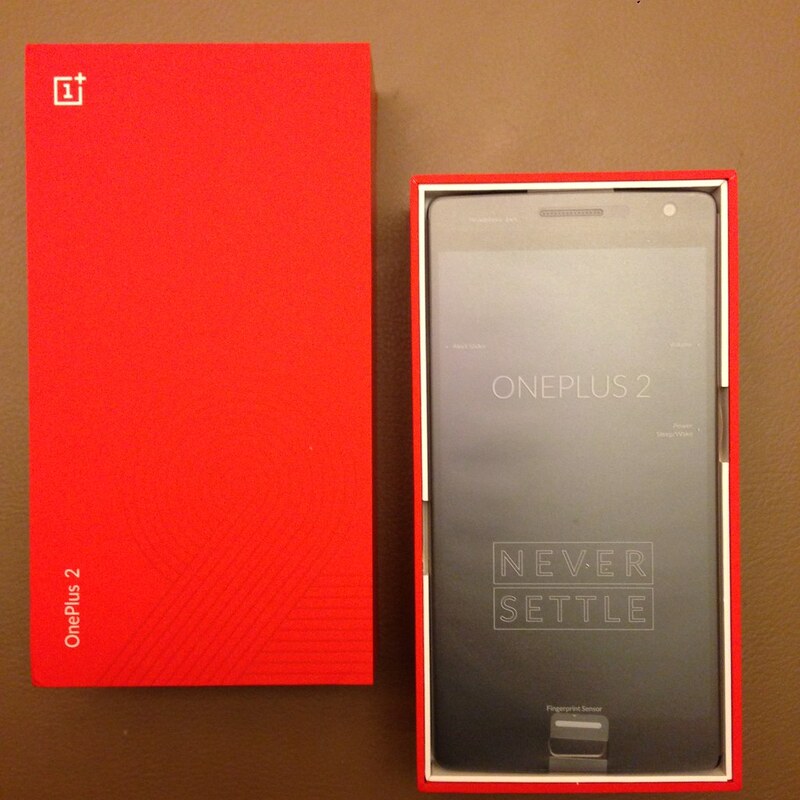 While the standard OnePlus 2 came with a sandstone black finish, the rear cover can be taken apart and a swap style cover can be replaced with 4 different stylish designs by OnePlus. I actually got a Rosewood design when I bought the phone but got another 2 more design and I am currently using the Carbon Fibre rear cover now. Initially I thought the iPhone 6 was too big, but the OnePlus 2 was actually closer to the size of the iPhone 6s. After using it for 5 months, I have kind of gotten used to the size and now I even find the iPhone 6 to be a bit small, while the iPhone 5 feels puny in comparison. One feature that I liked so far is the dual SIM card slot on the OnePlus 2. 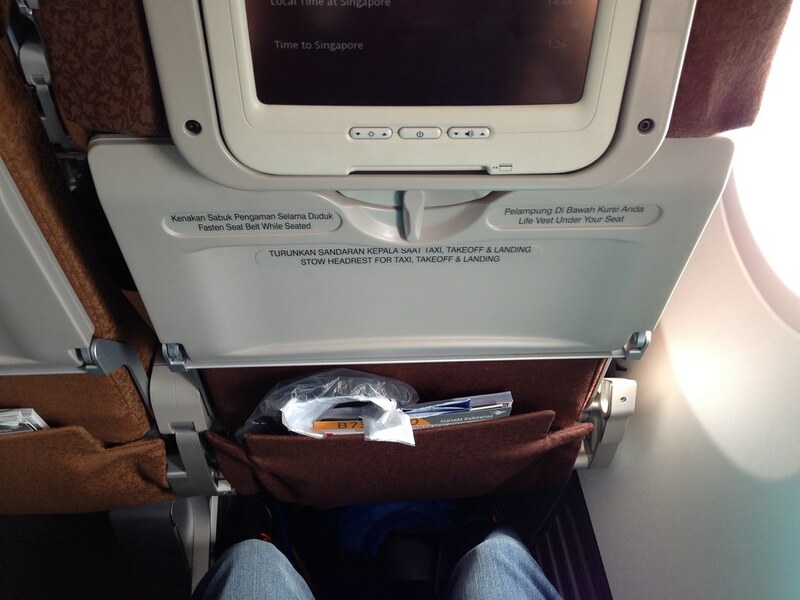 It is a simple feature that gives me greater flexibility when travelling in terms of adding another SIM card. 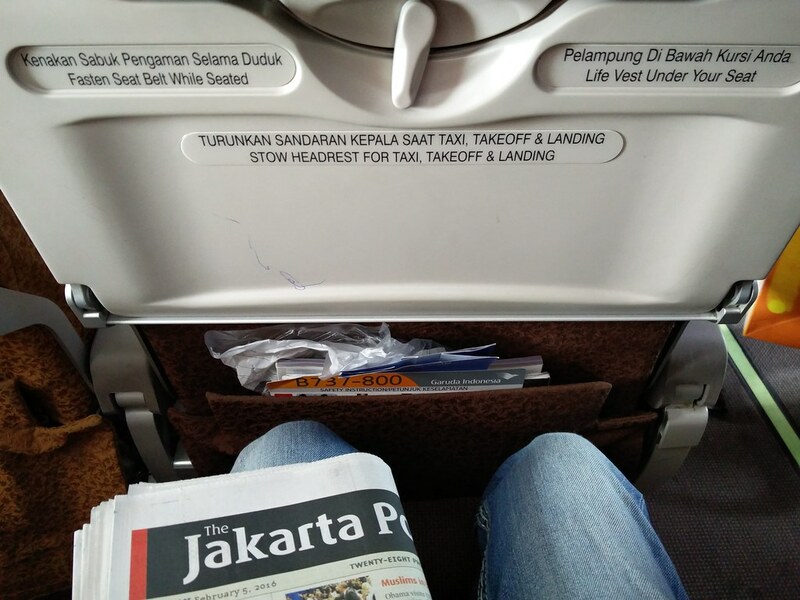 Even when I am not travelling the additional SIM card slot gives users the chance to save on fees by adding on a card from another telecom provider. For example if Telco A has lower call rates and Telco B has lower data fees, I could use one SIM card strictly for calling and use another strictly for data. These can be easily configured in the settings menu and certainly makes for a smarter phone usage. This is one area where Apple’s iPhones are sorely lacking in. Another feature I liked is the toggle button on the left of the phone that allows to adjust notifications from silent to priority notifications only to all notifications. These little details certainly adds value to a smartphone. The phone also comes with a fingerprint reader that works well enough and comparable to that of the reader on iPhones. When I purchased the phone, I knew they lacked some features like NFC but with that form of payment lacking in Asia where I am based now, I did not find myself missing that feature. If there was one aspect of the hardware that I found lacking was the bluetooth function. Typically I connect the phone via bluetooth when I am driving so I get my music directly from the phone but with the OnePlus 2 it does not work seamlessly all the time so it can be quite frustrating here. I did not do much modifications to the stock UI that is on the OnePlus 2. Potential buyers should also note the different UI used for the international version and China version of the OnePlus phones. 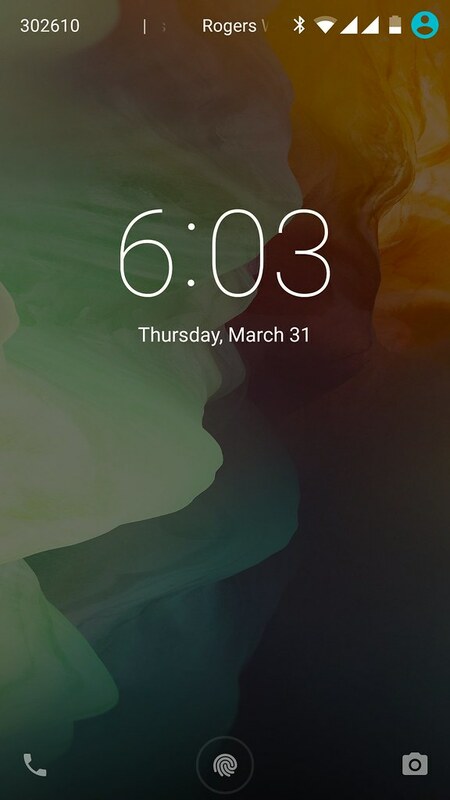 The international version uses the Oxygen OS which resembles the stock Android by Google. 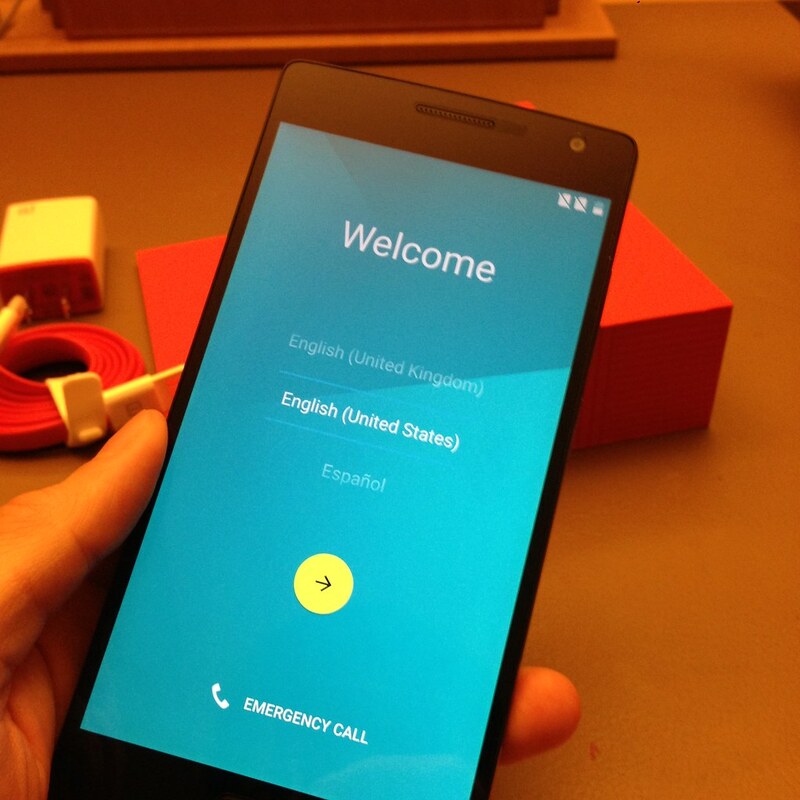 The China version uses the Hydrogen OS which is a feature found in the OnePlus 1. 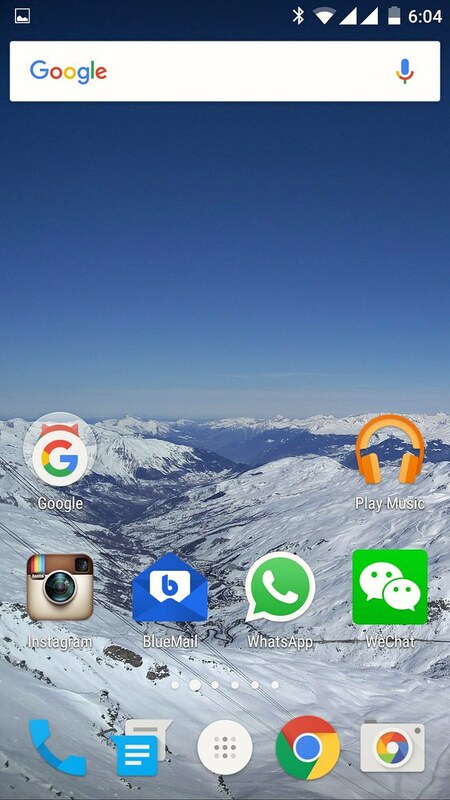 I thought the Oxygen OS works fine and I had no trouble getting used to the Android system. Initially the system also felt seamless to use with little to no lag. However using lots of apps at the same time can cause the system to lag significantly in the OnePlus 2. On the iPhone, it seems I can run more apps at the same time and it would not cause any slowdown in the operating system. Thus in terms of operating system and user interface, iOS on the iPhones still have an edge due to both the UI and software being designed concurrently with the hardware. It should be worth mentioning though that my iPhone 5 does start to lag once in a while since the newer iOS is optimized to run on the new chips that runs the iPhone 6. Updates to the operating system are also less frequent on the OnePlus and I have experienced times when I needed to reboot my OnePlus. I have only experienced that on the iPhone after a year or more of usage. Again this goes to show the stability of the iOS compared to OxygenOS or other Android-based systems. A smartphone is now essential for photography and OnePlus 2 does have a good camera sensor that is on par or even better than the one on my iPhone 5. I have to admit though that OnePlus 2 is still inferior in terms of night photography compared to the iPhone and the OnePlus camera app is not the best app to use for taking photos. I have relied on Google’s camera app instead which is very reliable for photo-taking. Other than its weakness in night photography, I thought the colours taken during the day was very rich for a smartphone. 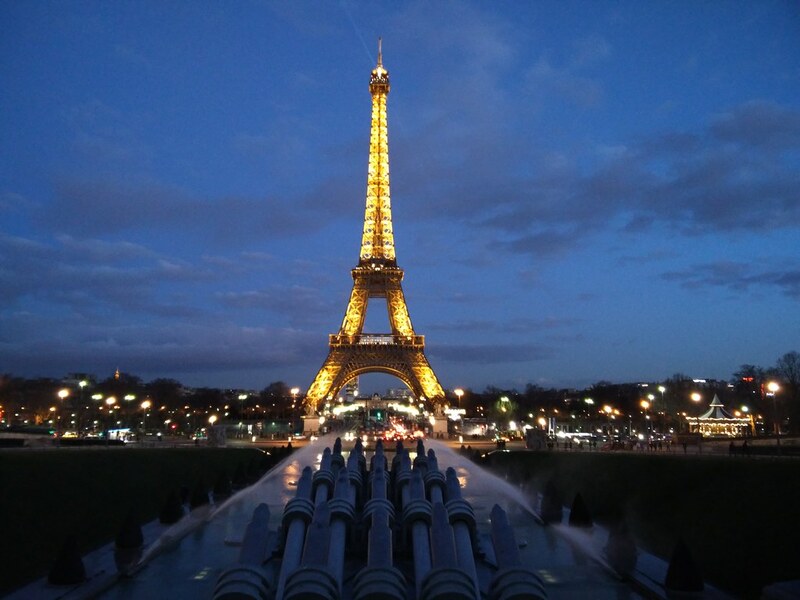 There is little difference compared to photos taken from iPhones or other more expensive priced Android smartphones. As you can observe, there really is not that much difference in quality for phone cameras. Phone cameras just would not result in that huge of a difference in photo taking as opposed to cameras with interchangeable lenses from different brands. In terms of accessorizing your phone, OnePlus as a company certainly has considered that it is still a niche brand and does not have Apple’s volume. Thus third party accessories are uncommon. 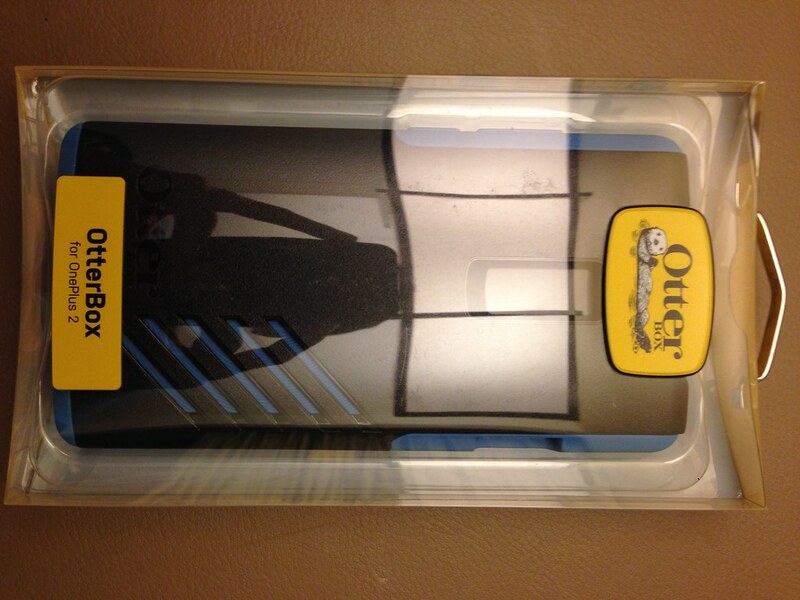 However the company has actually teamed up with some great third party brands like Otter Box and leather company Hardgraft to make phone cases and sleeves. 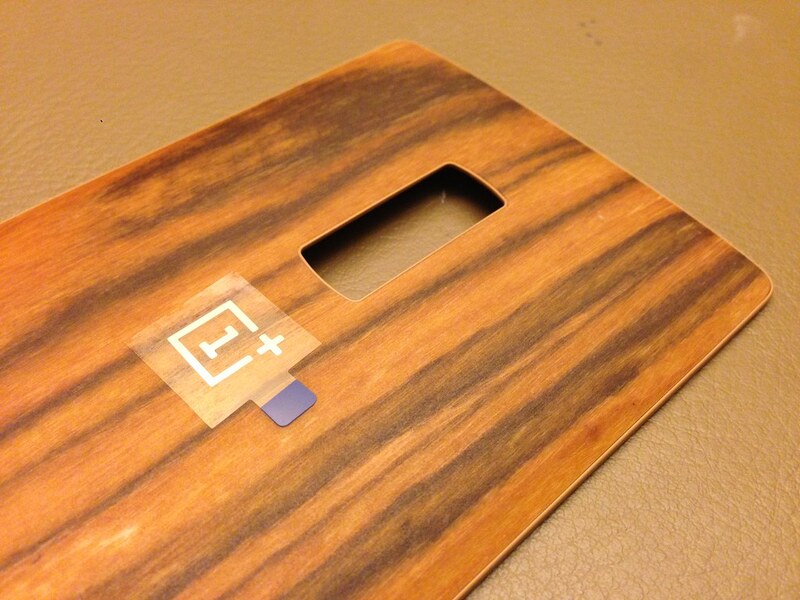 In addition, the OnePlus 2 has an interchangeable back panel that comes in 4 designs. This was appealing to me as I could change the look of the phone in an instant. Aside from covers and back cases, OnePlus has a nice range of accessories like its charging cable which is just beautiful to use and carry. OnePlus also has a very cheap and functional battery bank (10,000mAh for ~$19) that allows me to charge the phone more than twice from nearly empty. 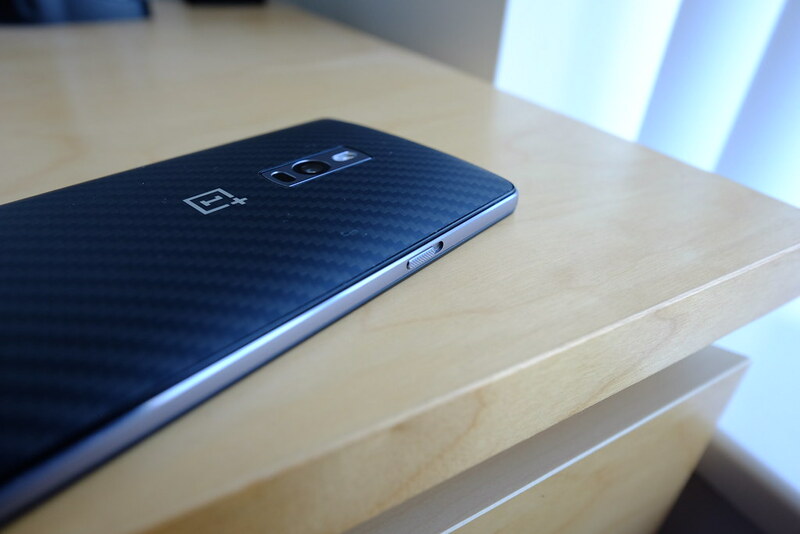 From a value standpoint, I think the OnePlus is difficult to beat as it retails for $349. A similar specced iPhone 6S Plus in 64GB would cost more than twice at $849. While the iPhone 6S Plus would no doubt be slightly faster and has a more polished operating system, it lacks some hardware features like a dual SIM capability and a form factor that I like. Apple’s iPhones is also prone to scratches making it less durable. Considering the whole package, I might be less tempted to return back to Apple for future smartphone purchases unless they create something more tangible in value for the price they are seeking. On the other hand, I am quite pleased with OnePlus as a new phone manufacturer and with the OnePlus 3 arriving sometime in the next couple of months, I might just be the first to order them again!